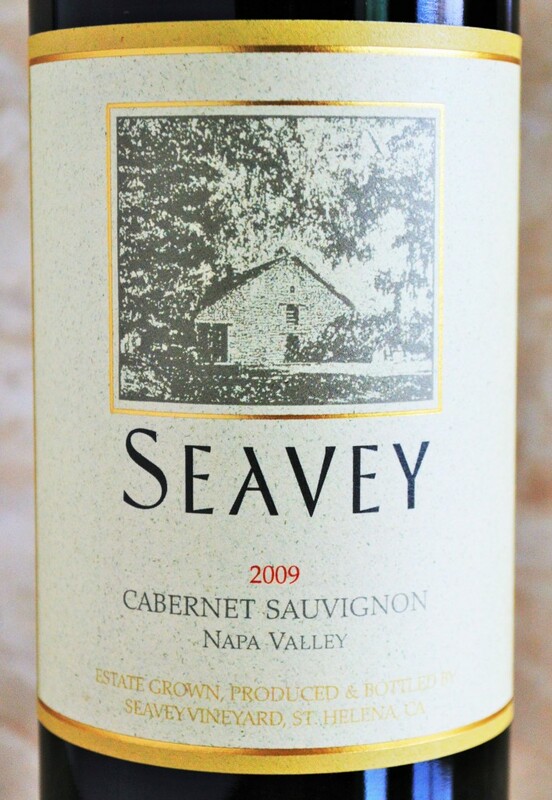 What I look for in a good Cabernet Sauvignon is a combination of depth, structure and balance. 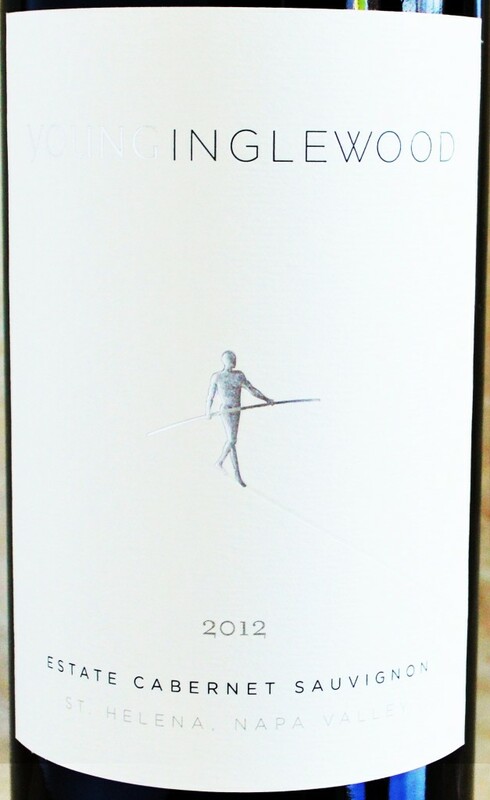 If that doesn’t sound like a tall order, believe me it isn’t often enough that all of these components come together in a truly compelling and harmonious fashion – yet the 2012 Young Inglewood Cabernet Sauvignon manages to makes it seem effortless. Before Jim and Jacky Young founded Young Inglewood Vineyards, they asked themselves what their favorite wines had in common. They keenly pinpointed that it was in fact the often elusive element of balance that made these wines so special. This entry was posted in Between $75 and $150+ | Reviewed, California Wines - Reviewed, Cult Wines | The Future Classics, Red Wines, Under $100, Under $250, Winery Visits and tagged Best Cabernet Sauvignon Under $100, Top Cabernet Sauvignon under $10, Top Napa Cabernet under $100, Young Inglewood Cabernet Sauvignon 2012 Price, Young Inglewood Cabernet Sauvignon 2012 Rating, Young Inglewood Cabernet Sauvignon 2012 Review, Young Inglewood Cabernet Sauvignon 2012 Score on April 12, 2016 by The Fermented Fruit. A few months ago I picked up Elyse Winery’s Morisoli Vineyard Zinfandel from Last Bottle Wines and it was excellent – rich, pure and balanced with great Zin character. 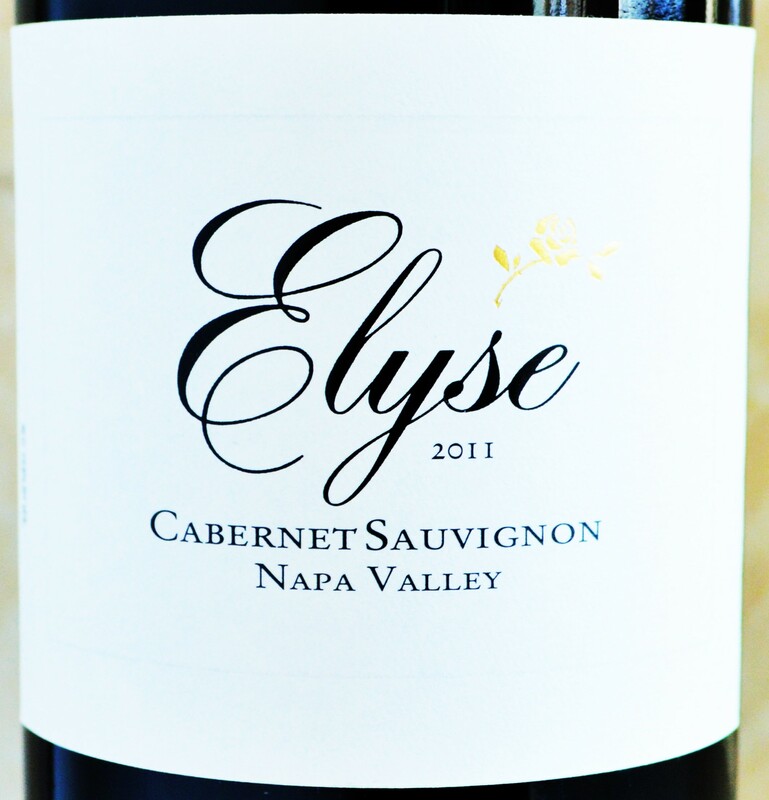 It was also a really great value at $16 shipped, so when I received another e-mail from Last Bottle offering Elyse Winery’s Napa Valley Cabernet I jumped at the opportunity to give it a try. It’s tougher and tougher to find good Napa Cabernet without draining the checking account, and Elyse Winery is a respected, somewhat under-the-radar producer who sources their fruit from top vineyard sites throughout Napa Valley. 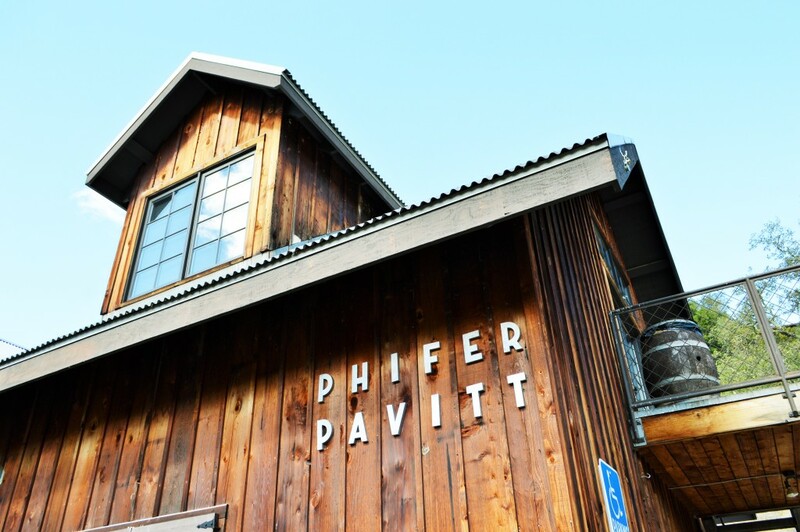 This entry was posted in Between $20 and $29.99 | Reviewed, California Wines - Reviewed, Red Wines, Under $100, Under $30, Under $50, Under $75 and tagged Best Cabernet Sauvignon Under $100, Best Cabernet Sauvignon under 50, Best Napa Cabernet under $50, Elyse 2011 Cabernet Sauvignon, Elyse Cabernet Sauvignon 2011 Review, Elyse Wines, Ray Coursen Elyse Winery Winemaker, Top Cabernet Sauvignon under $10 on March 11, 2015 by The Fermented Fruit. Moone Tsai wine is a partnership amongst friends: Mike Moone (former President of Beringer) and husband and wife MaryAnn and Larry Tsai. Also on the team is rockstar consulting winemaker Phillippe Melka. Moone is actually responsible for originally bringing MaryAnn Tsai out to Napa Valley to work with him at Beringer. During his time at Beringer, Moone is credited with rejuvenating the winery’s business into the thriving one it is today. 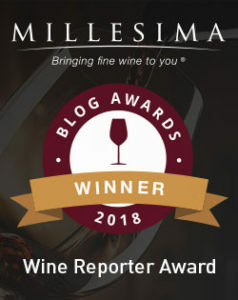 And a rather fruitful partnership it must be considering the awards and glowing accolades Moone Tsai’s wines have received since it’s inception in 2006. 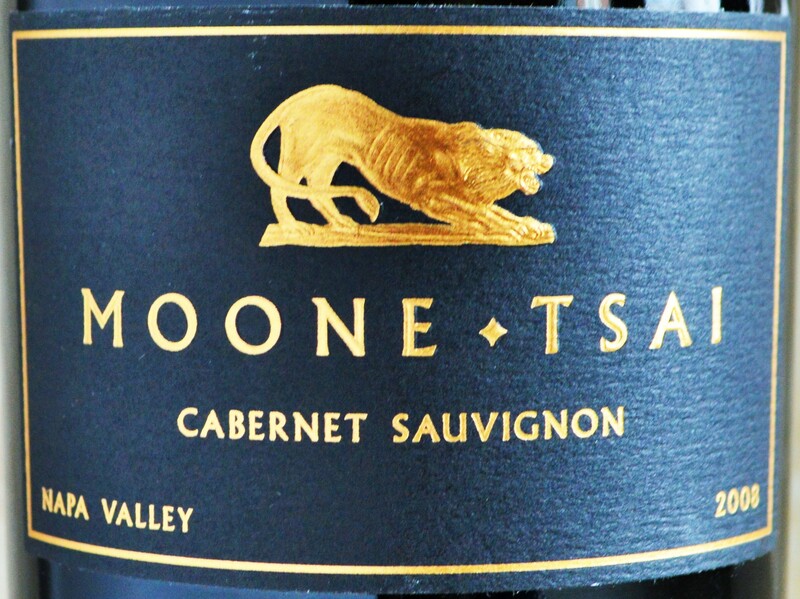 Moone Tsai’s wines have been consistently highly rated as well as having been recognized by Wine Spectator as having the “#1 Rated Wine in the World” not once, but an incredible three times! And they aren’t shy about their ambitions to achieve the coveted recognition a fourth time. 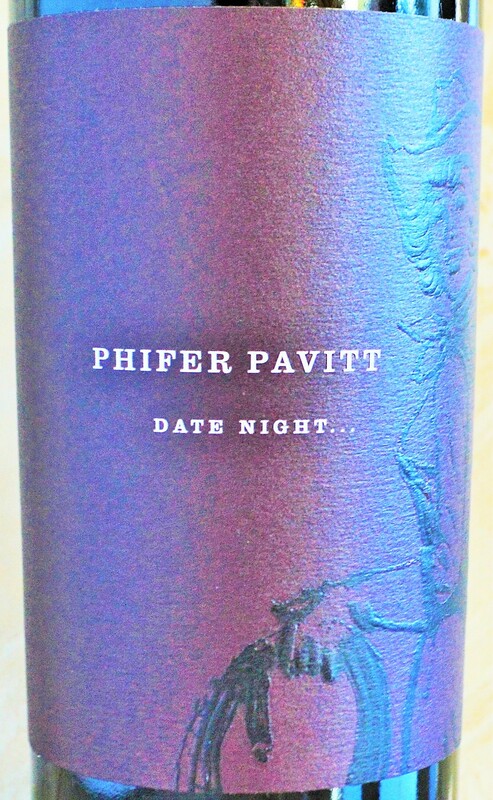 This entry was posted in Between $75 and $150+ | Reviewed, California Wines - Reviewed, Cult Wines | The Future Classics, Red Wines, Under $100 and tagged Best Cabernet Sauvignon, Best Cabernet Sauvignon Under $100, Best Napa Cabernet Under $100, Moone Tsai Cabernet 2008, Moone Tsai Cabernet Price, Moone Tsai Cabernet Rating, Moone Tsai Cabernet Sauvignon, Moone Tsai Cabernet Sauvignon Review, Moone Tsai Napa Valley on February 3, 2015 by The Fermented Fruit.